Our unique Mindful Baking Days are a practical and fun way of learning to apply Mindfulness to all aspects of our lives. We pay careful, moment by moment attention to the process and the ingredients as we learn to produce top quality artisan bread. 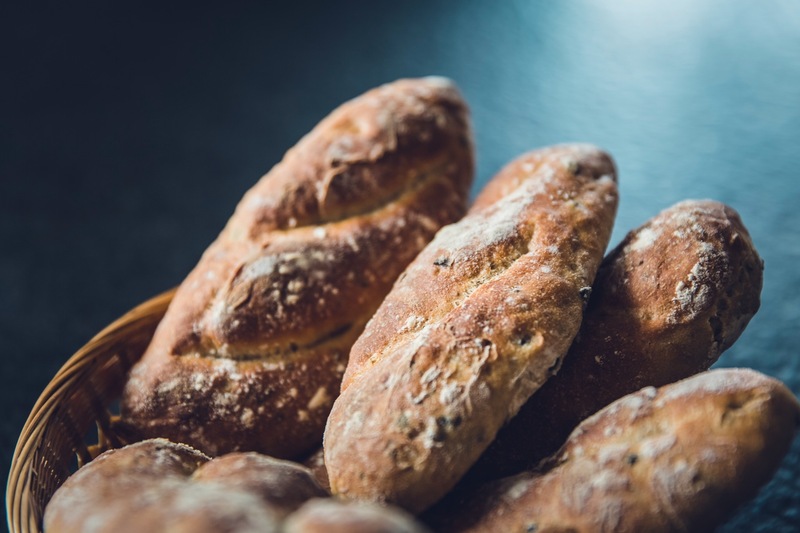 Our bread making days are a wonderful way to learn a new skill (who doesn’t love fresh homemade bread) while taking the time to slow down in a relaxed environment and contemplate being mindful. Sundays 10.00 am – 3.00 pm.